. 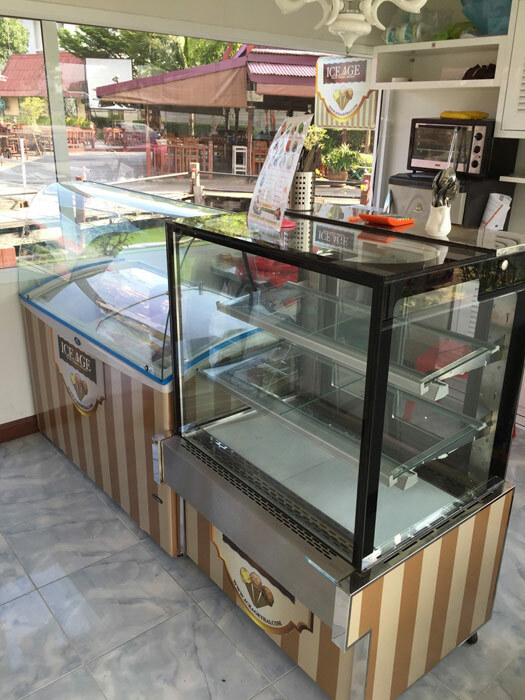 How to open ice cream shop, suggestion, turn key solution about the ice cream and Italian gelato business in Thailand, ice cream business plan. 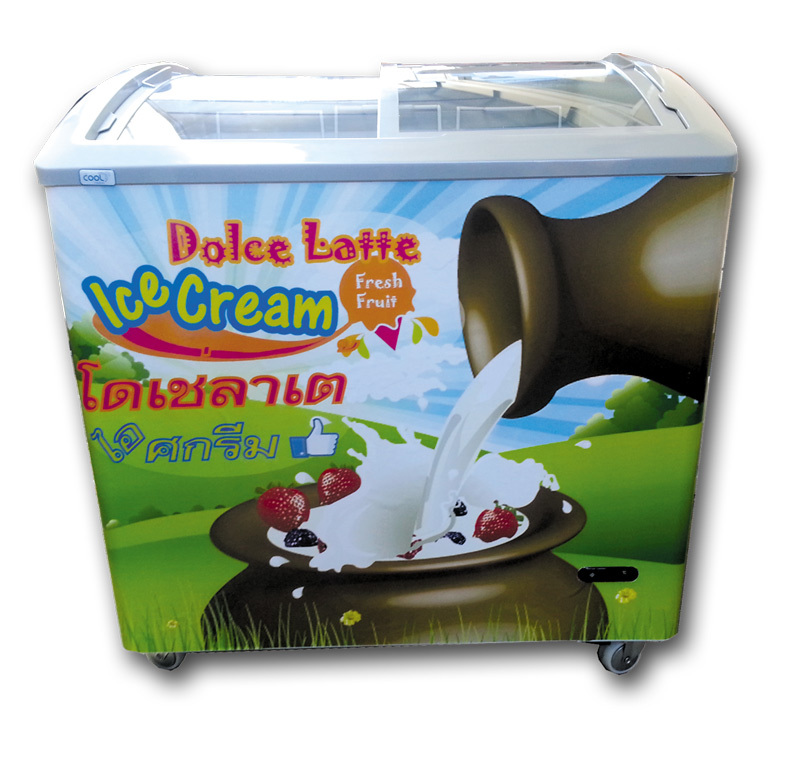 Creative and sweet enterprise without the need of millions baht of investment. 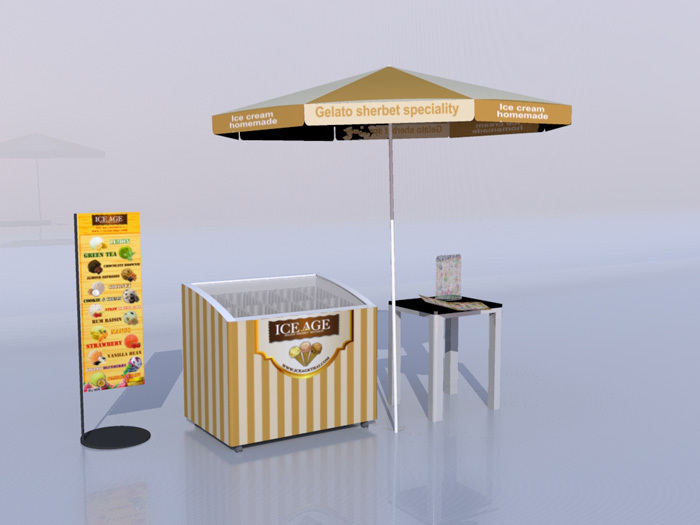 Sketches, ideas, tips for your present or future shop, store, ice cream parlor, booth or little kiosk. Even with homemade or more full self production. 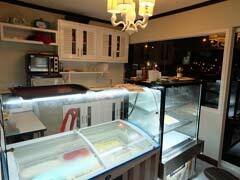 We invite you to contact us for more information about ice cream shop and business. 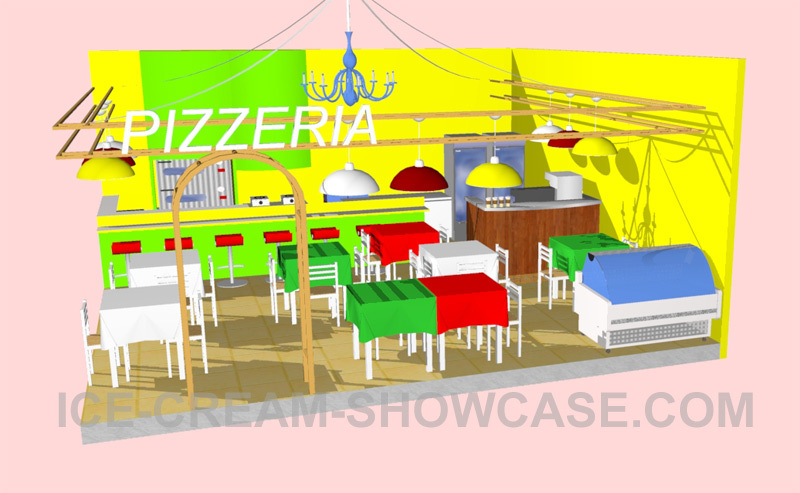 You are now in the www.ice-cream-showcase.com/ice-cream/shop-and-business.html page. you can read about ice cream shop and business or jump to the ice cream franchising section. All together at only 49,000.00 THB (Thai baht). About your investment you have to think that in this price is already included some gelato. 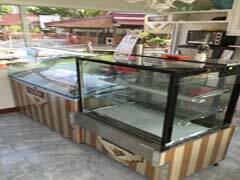 The average sale of gelato is 50 baht a scoop. 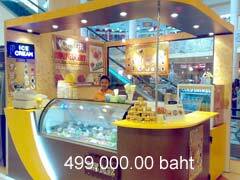 If you will sale at 40 baht per scoop you will also generate a cash flow income of minimum 22,000.00 baht so your real investment will be 27,000.00 baht only. With the Dolce Latte brand you will have all the above with the smaller freezer with 45kg of ice cream Dolce Latte instead of Ice Age but no premium cups. In total only: 25,000.00 baht. 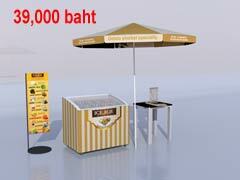 The average sale of ice cream is 20 baht per scoop. 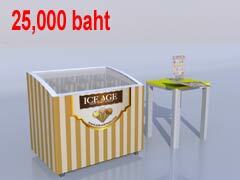 Please contact us as soon at info@ice-cream-showcase.com or call Tel. 021836880. 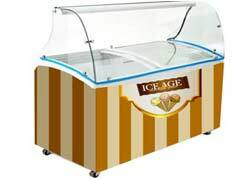 Condition: if you will not sale Ice Age brands ice cream you have to remove the brand and stickers from your freezer and adds. Thank you. A complete small ice cream shop in a booth. 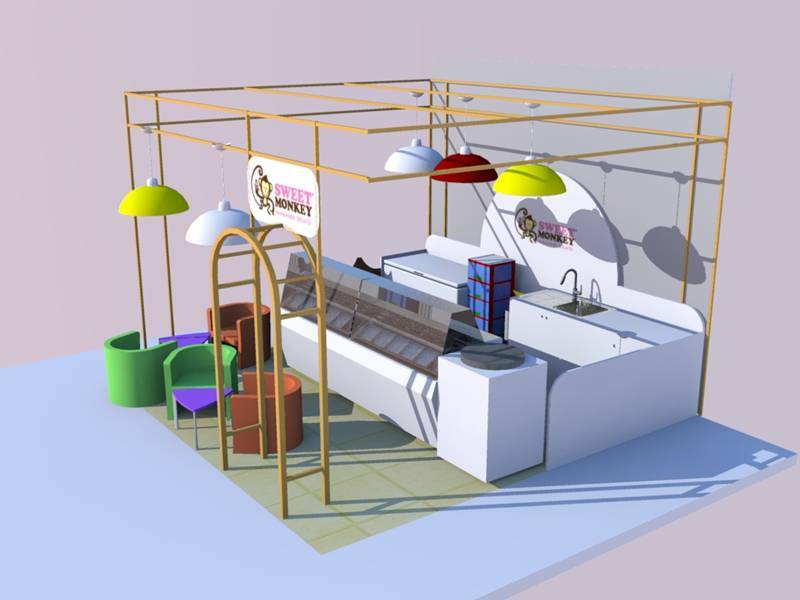 We create for you: you can delegate us to create a turn key solution in ice cream business: small shop, booth or big ice cream parlor. 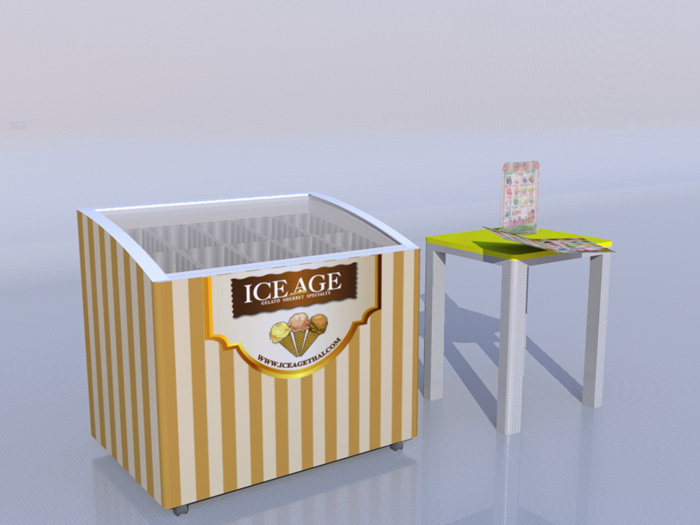 Contact us for this ice cream franchising solution to info@ice-cream-showcase.com. 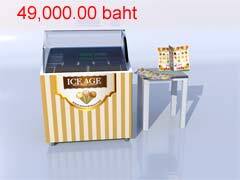 The price of the example is 499,000.00 baht. 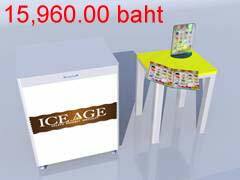 All together is 499,000.00 baht including delivery and installation if in Bangkok or Pattaya. To other destination we have to produce quotation. 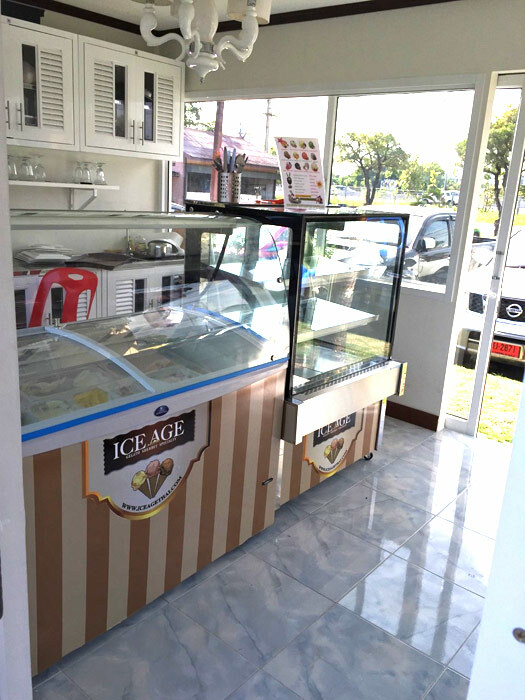 Note: all not specified in this ice cream franchising offer is not included, for example but not only, the fixing of the shop: floor, water piping, electric wiring, windows, chairs, tables, drinks refrigerators and more. Contact directly so we can explain better our offer. We have good English speaking and Thai. One full load of ice cream: 20 gelato boxes of 3 kg each! 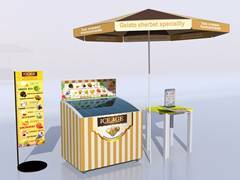 If you want to discover some more accessories for your ice cream shop, visit the accessories page. To get started with an ice cream business or gelato business (in Italian), all you really need is a place. Well, maybe also some money, time, and help. 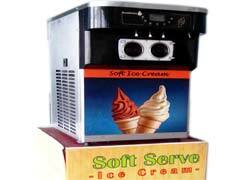 Start your own ice cream business, we can provide almost everything is necessary for. The entire ice cream world is just so well set up to provide you an easy way to start your enterprise. The sweetness of the ice cream or gelato are also so welcoming and is agreeable that you can just open and start the sale without much of problems. Remember not to cut off the power in the night or your ice cream will melt! As the kids reward the ice cream shop in a spontaneous way, also the grown up like to spend time in a gelateria. Gelateria means ice cream shop in Italian, where you can sit and taste a nice coppa gelato (ice cream cup) and of course choose between different flavors of gelato and sorbetto (sherbet). 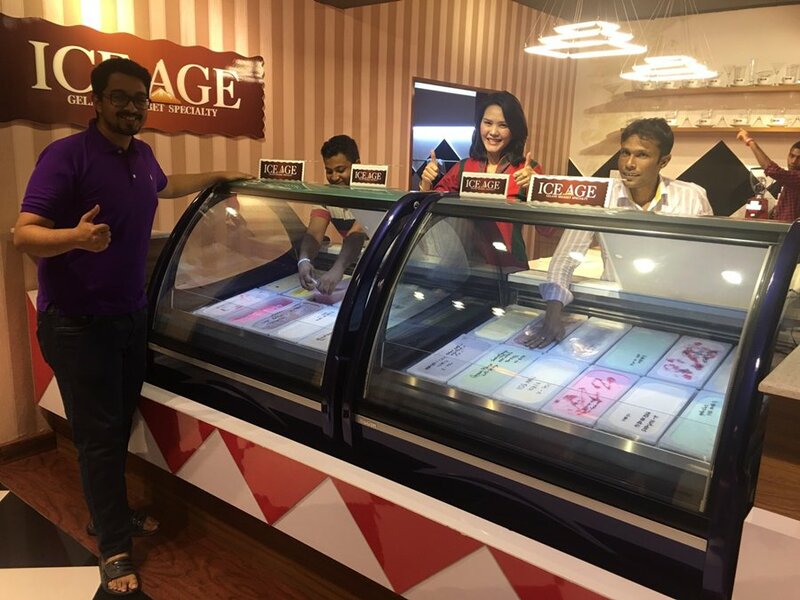 In a crowded street, in a shopping center, at the end of a Soi, close to a minimart, Seven Eleven, Family Mart or a market, you can experience unique aspects of the selling of ice cream. 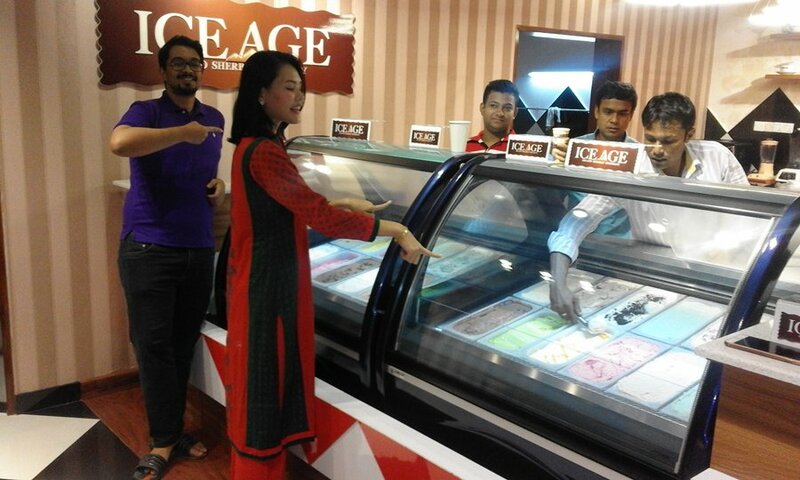 Whatever is your style in choosing colors, appliance and furniture ice cream can go along with any style you like and satisfy most of the customers. 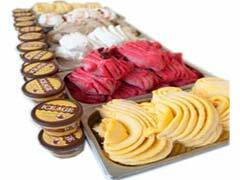 The best time to open an ice cream shop is now as you just bounce in our website. 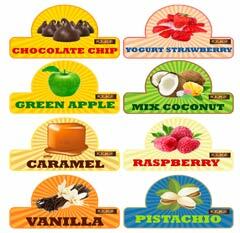 It is also an healthy business as sherbet are low fat and yogurt gelato is very good for your health. Article by the CEO of Ice Age Co., Ltd. The profit in ice cream business is an average of 100%, 200% if you produce yourself. This means that you buy the ice cream and then you sell it at double price. There are basically 2 kind of ice cream or gelato production: low price and normal price. Of course then you also have the overpriced products that you can find in a top end hotel or some very unique clubs, restaurants or locations. Thinking about a simple ice cream business the low price or low cost ice cream is the kind of product that you can find in minimarket or from walking cart/bicycle. This kind of industrial production use combination of low cost oil, milk powders and aroma. You can buy for less than 4 baht per scoop and sell it from 10 till 20 baht per scoop depending on eventual toppings or also depending on your place: how attractive is, how famous is, where it is located. The price and the margin or profit in ice cream can also increase if you combine the scoops in a nice sundae as then you can charge more. Going up a bit in the price range there is the Italian ice cream style gelato that is made from real fresh milk, real fruit or real cocoa powder, vanilla beans or other real products with an add of whipped cream to increase the taste and the texture instead of palm oil and other cheap raw materials. 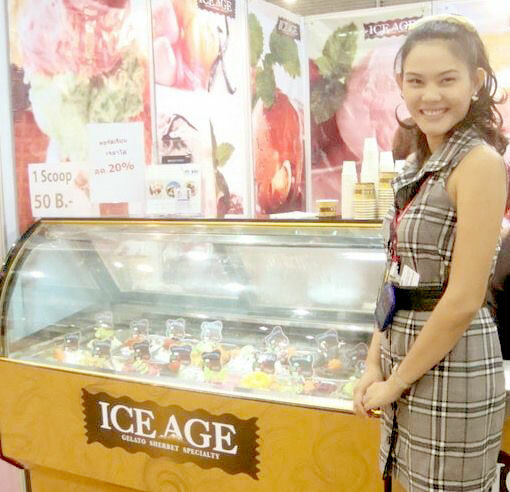 This kind of ice cream it is more costly, about 20 baht per scoop and must be sell for 40 to 60 baht per scoop. 96 ice cream scoops (nice ice cream scoops not the little one) * 80gr = 7680gr; it is circa 8kg per day that is not even 3 boxes per day! Then you will have more income from drinks, coffee and also bakery if you have it. So, when will you open up your ice cream store? Luxury ice cream business: thinking about something luxury for ice cream and gelato we have to think about something extremely HI SO. It is not enough a nice place with excellent and good trained staff. The competition in top end desserts and treats is strong. To be different from the others you need something special. 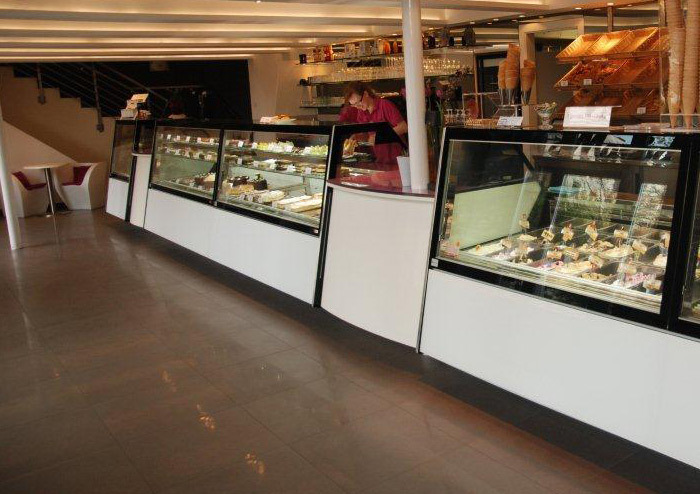 An ice cream showcase from Italy could be what you are looking for. Of course the price is much higher but you have to see it like an investments. 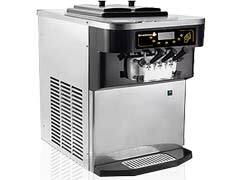 The quality of the product can last many years, the perfect visibility of gelato and ice cream improve the sales, the image of this made in Italy item will confirm you as leader in the ice cream business and will degrade your competitors that cannot afford it. 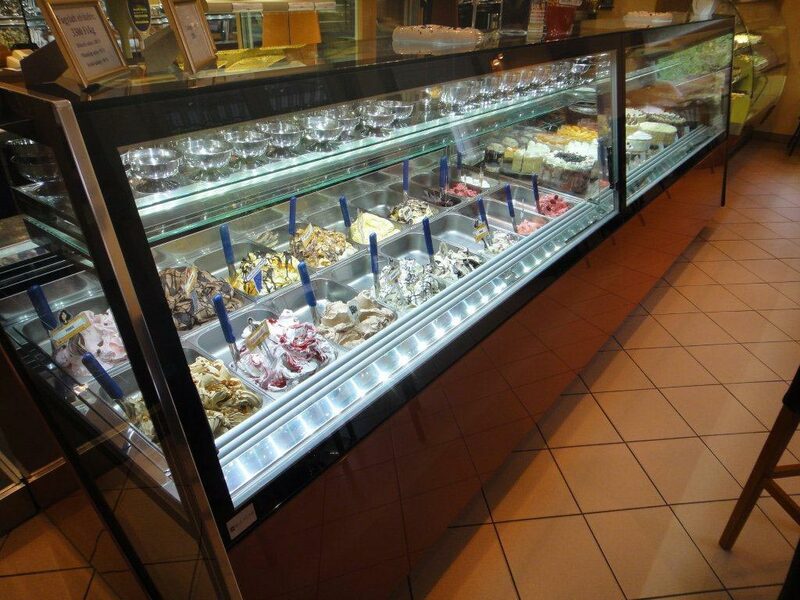 Just image to compare your gelato shop with this kind of showcases with another ice cream place without them. Other places will looks like kids playgrounds. In some how it is also good to look like a kids place as children like to eat ice cream but if you want to target a different market like customer of 5 stars hotels or well known personality the design and elegance will be a must without forget a small kids thought like a teddy bear or some toys. A little corner, simple, a sign, a doll on a chair could be enough. You will be able to give to your customer a special feeling. They will come back. Big ice cream Parlor: you need a big space and it has to be in a well known street or a busy road, you must have lots of parking places for cars and motorcycles except if you are in a shopping center. You have to set up 3 teams to cover long opening hours. You will need a good design of the shop to give a nice ice cream gallery impression, some experience in contact with customer, in any field not necessarily in the ice cream field and also need a substantial investment as probably you will also produce not only ice cream but also bakery to sell along the coffee. 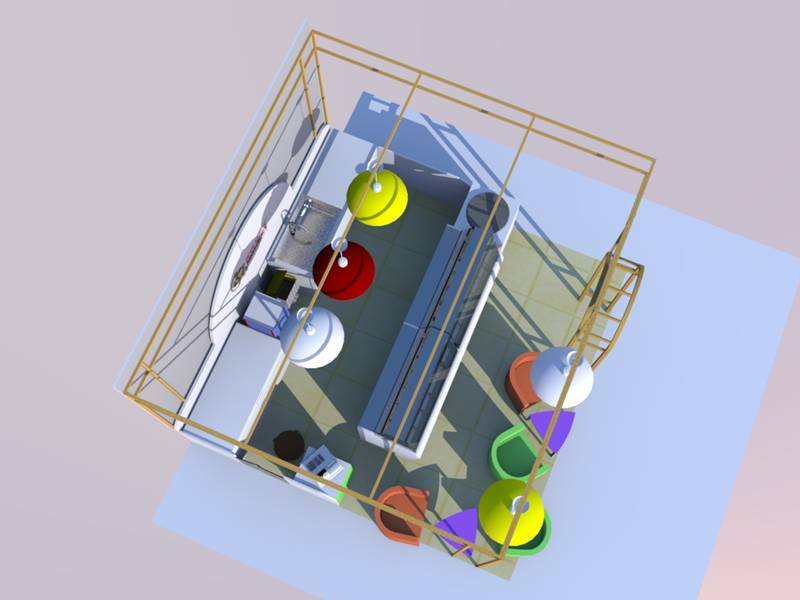 Ice cream shop: you need a comfortable space, not necessary too big, about the location you can choose any as in this case the investment is lower. Few staff to help you will be enough. Ice cream booth: this can be a great adventure. You can earn lots of money in short time or you can even close down in a short time. The trick is to understand the potentiality of the location. You need a very small place in a shopping center, few sign, a pleasant menu and you will start to sell cones and cup to the people. I understand that the rent in a crowded shopping mall can be high so you have carefully evaluate the opportunity. Ice cream kiosk: here the location is in your hand. Maybe you own a little corner or a empty shop o a small land close to a street, maybe even close to a big school complex or university. Then you can set up your small shop without spend too much and see how it will be. A showcase in a shop: let's say that you already have a business, a shop. So you want to improve your sale and cash flow. A small showcase can be the solution for you. 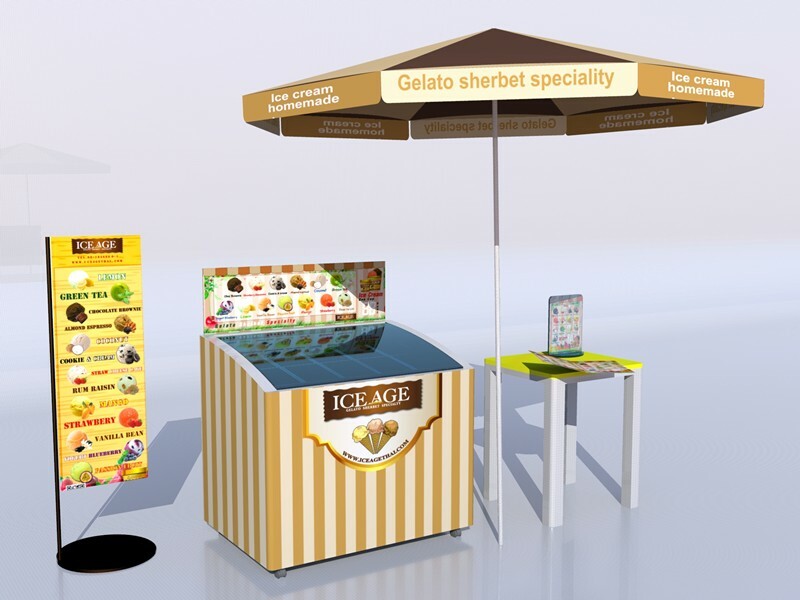 In a corner of your store you can place an ice cream display, a nice sign with a clear menu' with prices, some inviting pictures and images of ice cream, cups and cones and you can start to improve your daily sales. Let us design it for you. In a hotel: an ice cream showcase in a hotel is a must. 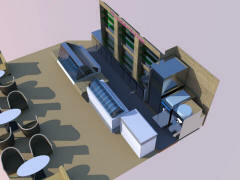 In the food area or even in the lobby or near the reception is an easy way to implement your service to your customer. Usually people on holiday have some spare time so they will be more than willing to enjoy a nice gelato and spend some times. Franchising and turn key solution: don't hesitate to contact us, explain your idea and we can go along with you with detailed quotation and no trouble solution, we can open up your shop for you deciding together what is best and what you like. Soft serve business: this kind of business is pointing to exhibition, fair, parties and where lots of people. Extremely easy, few appliance and you can start to produce and sell on the spot. 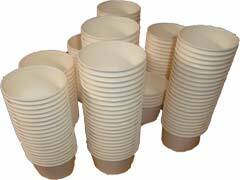 The only limit of the soft serve is that what will you not sell in the day cannot be store without change the quality of your product. But this is not a problem as you can produce following the sale flow. During the day arrange the staff so there will be always somebody to greet customer: never let the customer feel unimportant or even worst unnoticed! During the day check the availability of the flavors, make sure you have all the ingredients of the sundae that are present in your menu': never say "no have" to a customer! 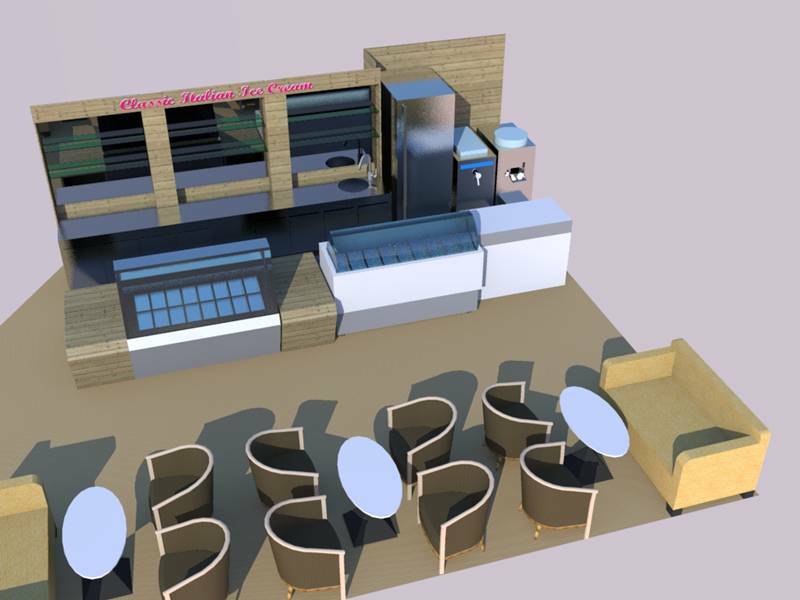 If you want you can contact our department for ice cream business and shops at 021708640.
once you will have your ice cream shop or if you already have it and you want to increase you income, you margin so your profit too, you can start to produce gelato by yourself. It is not so difficult. 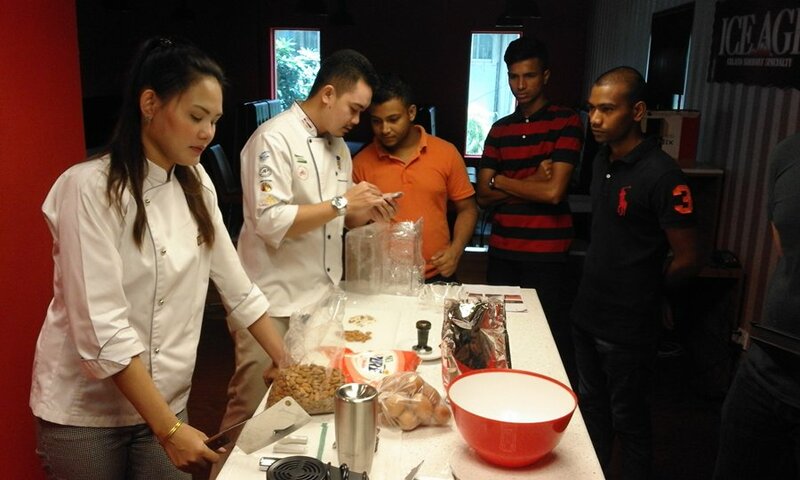 Beside we organize some gelato and ice cream professional course, you can also start by yourself with ready mix and paste. You can buy the ice cream you need as usual and start to produce one or two flavors only and then slowly go on with your personal production and add more and more flavors. If you produce yourself the margin will increase giving happiness on your job. 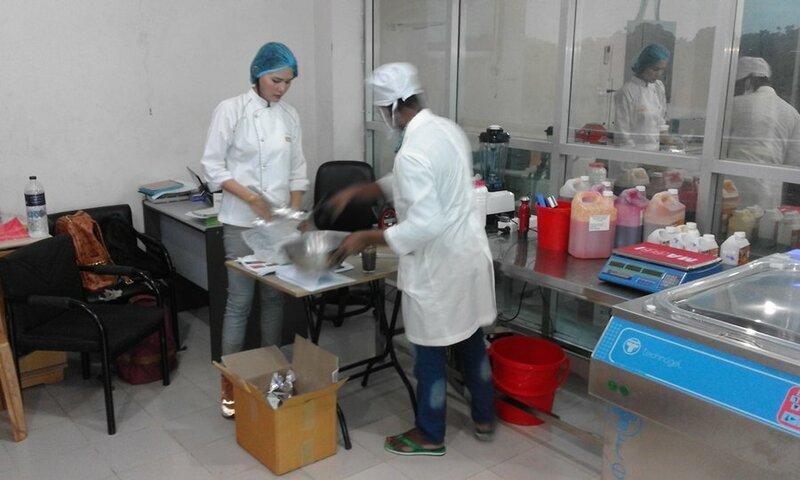 Offer and explanations on how to create an ice cream business that include production as well. All the above offer should adapted to your single situation, location and idea so it is premature to insert a single o total price as too many factor can affect a quotation at this stage. Anyway do not hesitate to contact us for a introduction of cost if you want to start a business in the ice cream field. You can even call directly the operation manager: Massimo 0822573592. 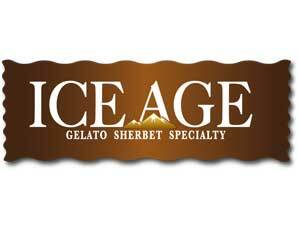 Ice cream franchising Ice Age. 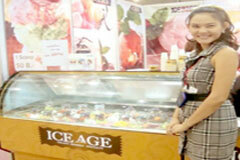 Ice Age bring Italian gelato making ability in a Thai way and also in an easy exportable “franchising package”. The concept is to create something EASY. Easy for the franchisee, easy for the customers. In an Ice Age ice cream franchising the customer will enter not only an ice cream food reality but a place where to laid back, talk, spend time with no hurry, taste and enjoy ice cream. The places will be cozy, quite. The choice will include, beside ice cream, honey toast, chocolate cakes, coffee, tea, soft drinks. The freedom that our franchising agreement will give you is one of the most open franchising available. We will be strict on quality, ingredients and production protocol but once the franchisee understands the above concept, we will act as audit only giving them the freedom in choosing furniture, design and layout of the outlet. 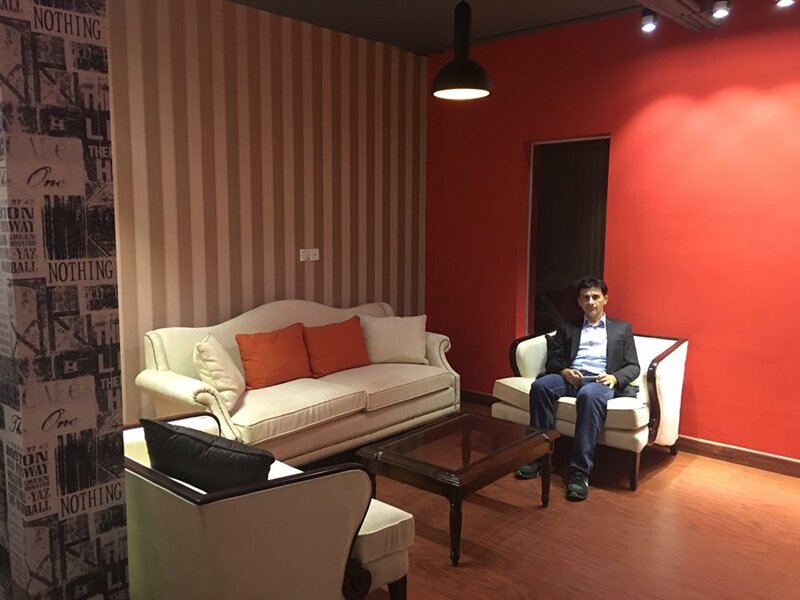 This is a help as the franchisee is on the spot and he will know better than us the needs of local customers and for all customers the feeling will be different than a plastic replica of existing outlet, will be a signature place any place. And can also be a saving for the franchisee. The freedom of not to be constantly under monitor for the royalties. We have a fixed yearly fee and accessories costs for services on request. The training is something that we consider important. 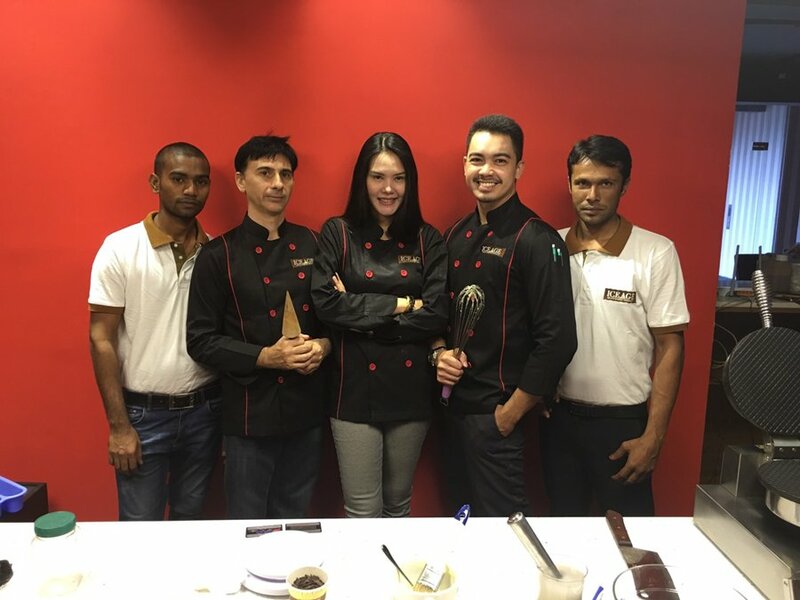 We will arrange training section in our factory in Bangkok and eventually also in the franchisee facility. The technical assistance is also a constant in our program. 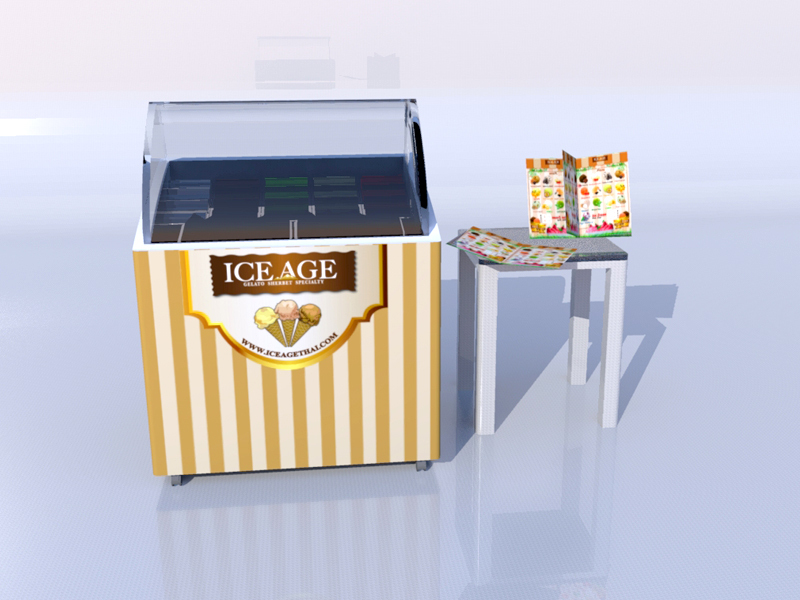 More income: with the possibility to choose between sell ice cream and produce and sell ice cream you can increase your profit and create an authentic enterprise reality that can have a future not only depending on the humor of the franchising. Some images from our last franchising training. Opening a new shop in Bangladesh. Ice cream Bangladesh: www.iceagebd.com and see it Google map too.